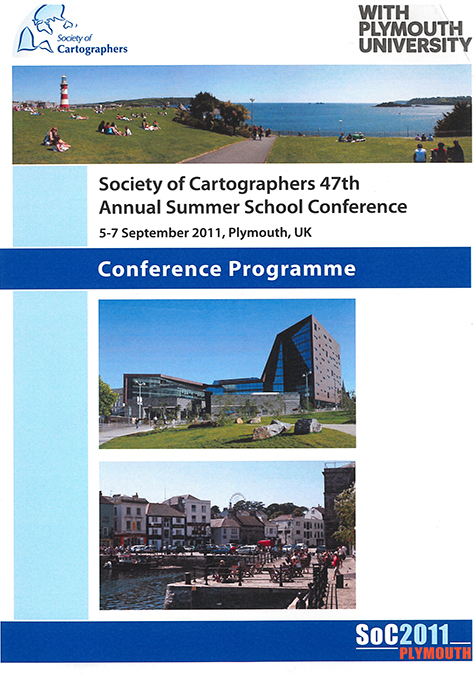 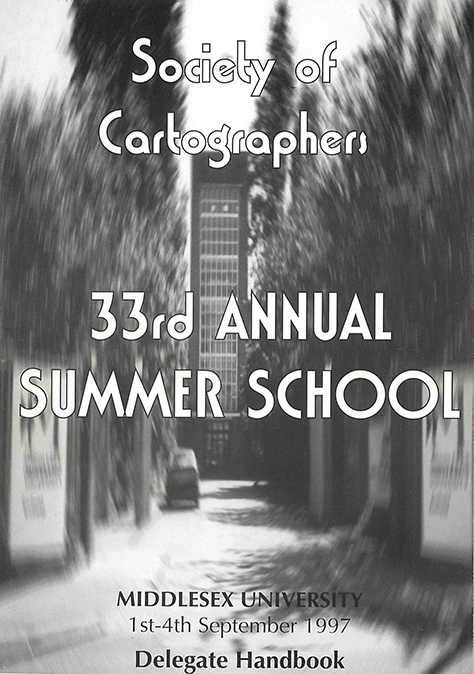 The Annual Summer School Conference is open to members and non-members and is usually held over two-three days in September at a different location each year. 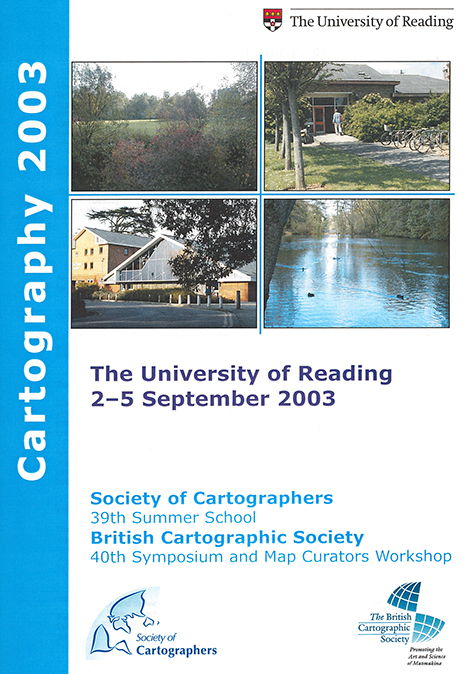 It creates an ideal opportunity to attend lectures, exhibitions, seminars and workshops, as well as to visit a broad spectrum of mapping establishments. 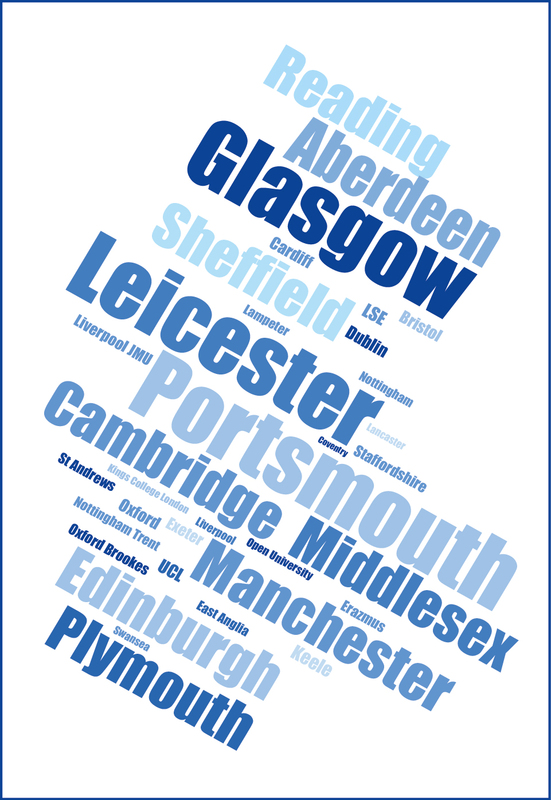 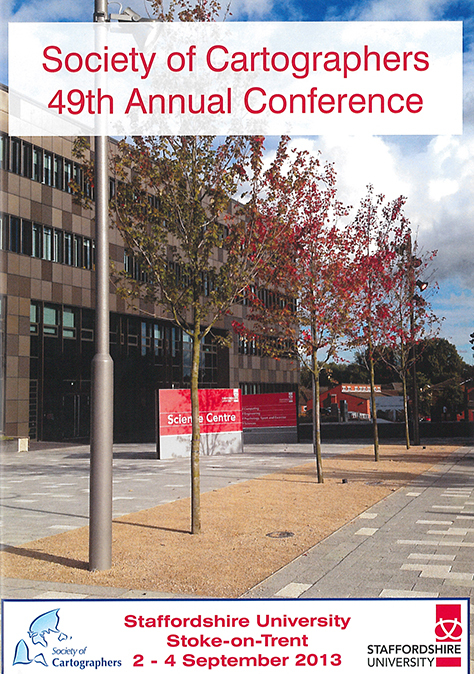 The 2019 Conference will be held on the 11th and 12th September at the National Mapping Agency – Ordnance Survey HQ, Southampton. 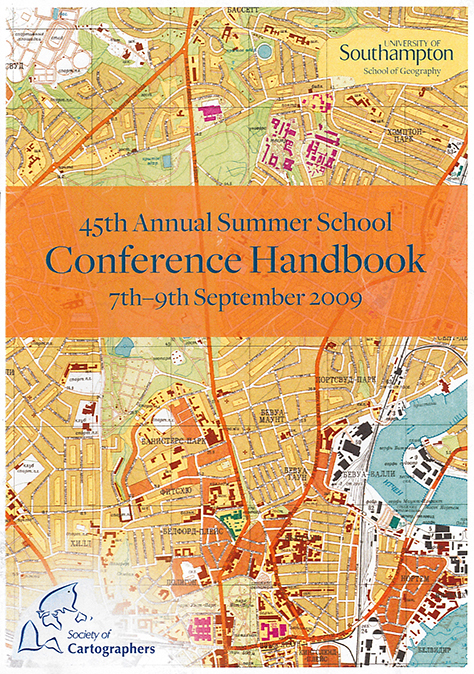 The two-day event attracts specialists from commercial, academic, and governmental organisations whose common interest lies in using and promoting maps as a valuable communication device. 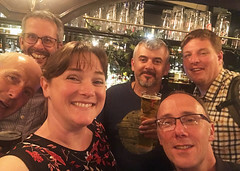 It provides both a valuable and enjoyable opportunity to learn and share information about recent projects, join focused discussion groups and network with colleagues and experts sharing the same interest. 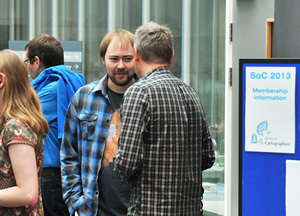 Part of this years programme will include a Pecha Kucha session (Japanese: ぺちゃくちゃ, IPA: [petɕa kɯ̥tɕa], chit-chat). 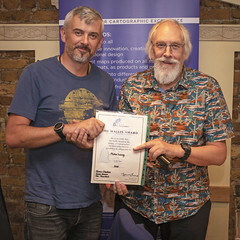 Pecha Kucha is a presentation style in which 20 slides are shown for 20 seconds each (6 minutes and 40 seconds in total) and we are now seeking paper submissions. 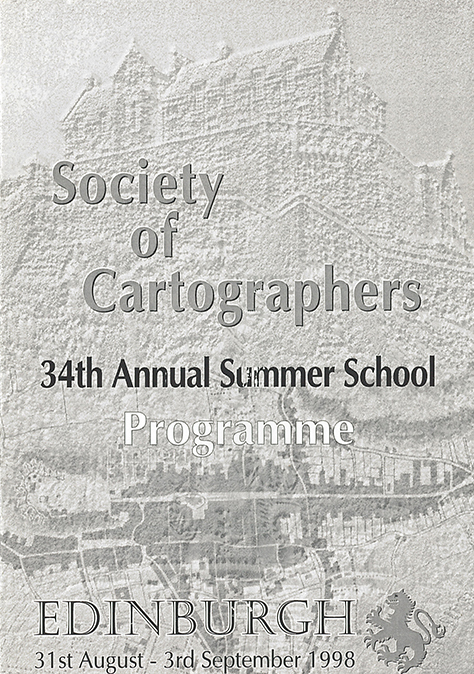 Last year’s SoC conference – part of the UK Mapping Festival 2018 – 2-7 Sept, ILEC Conference Centre, London – was part of a unique collaboration between those who create, distribute, use and enjoy maps in all their forms. 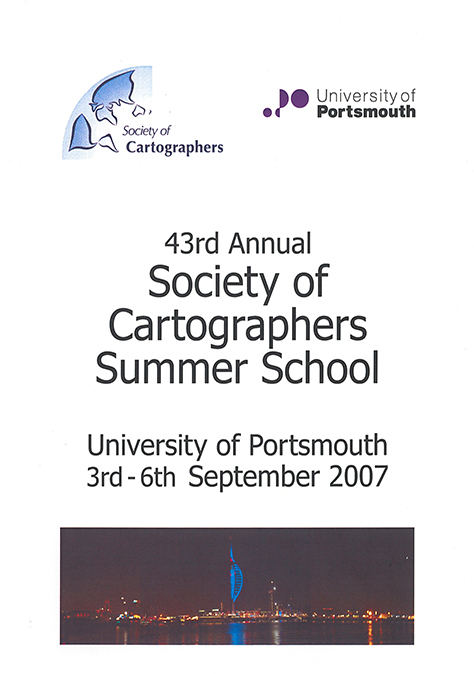 Organised jointly with BCS, AGI and BARSC, it involved professional bodies, learned societies, government agencies, commercial companies, educational bodies, interest groups and enthusiasts, who put on a series of events during the week of 2nd – 7th September 2018.
included a Geomob/social event, workshops and a hotOSM mapathon. 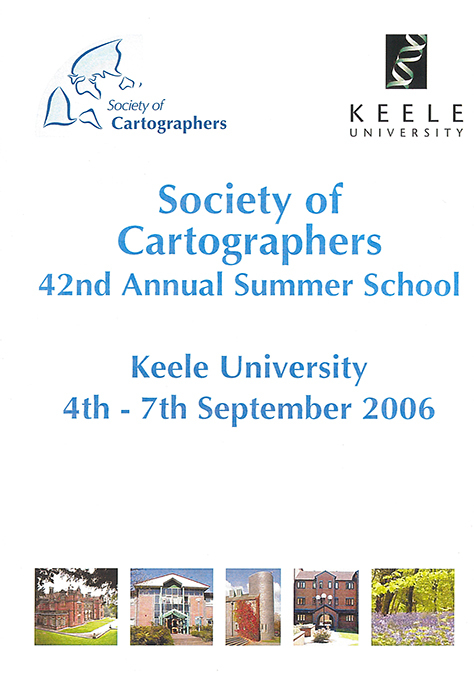 The aim of the festival was to increase awareness of mapping in its many forms, providing forums for learning how to use maps, training in the latest techniques for creating, managing and displaying maps and educating young and old into the great diversity and rich heritage that are maps past and present. 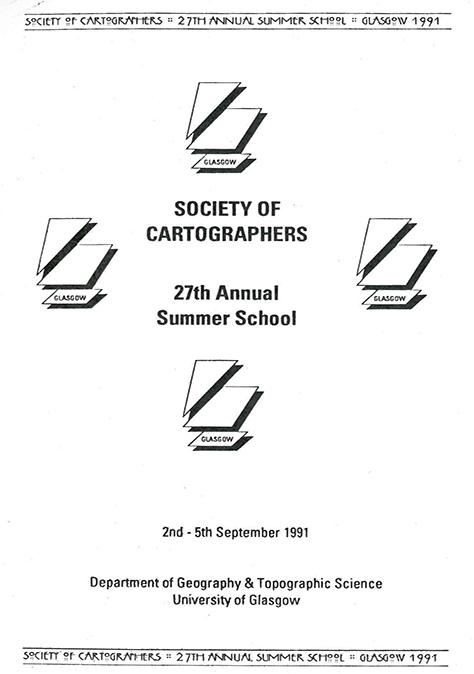 The formal programme was followed by the SoC AGM, and then a Gala Dinner. 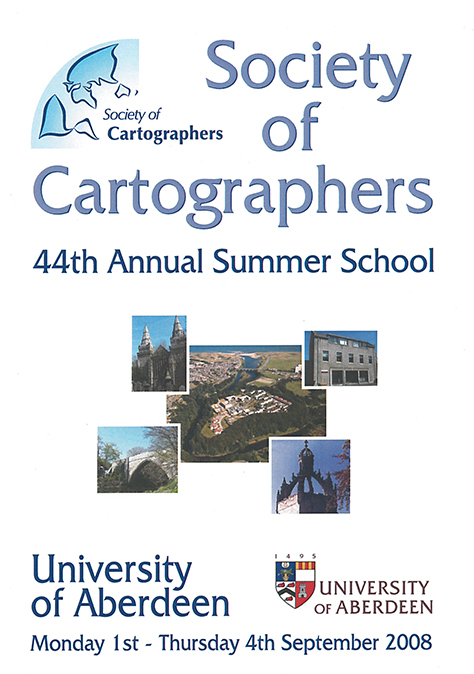 The successful 2017 SoC-BCS joint conference, ‘Maps for Changing Reality’ took place at the Redworth Hall Hotel, County Durham on the 5-7th September 2017. 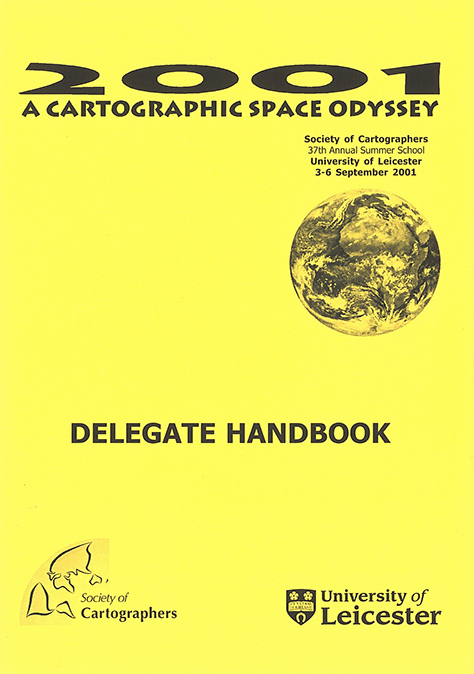 Delegates from commercial, academic and government organisations came together to share a common interest in using and promoting maps as a valuable means of communication. 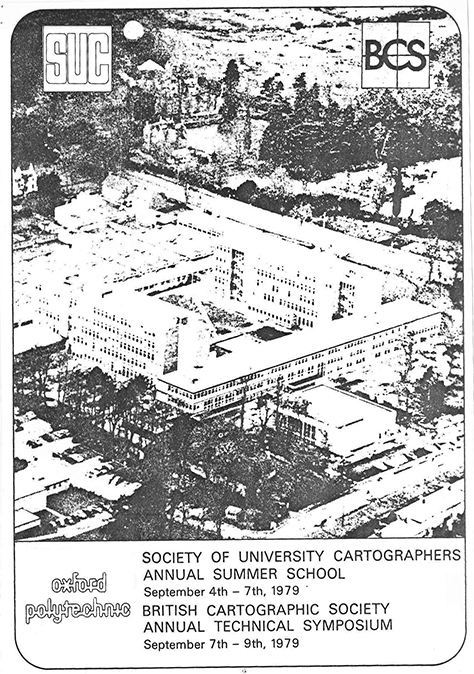 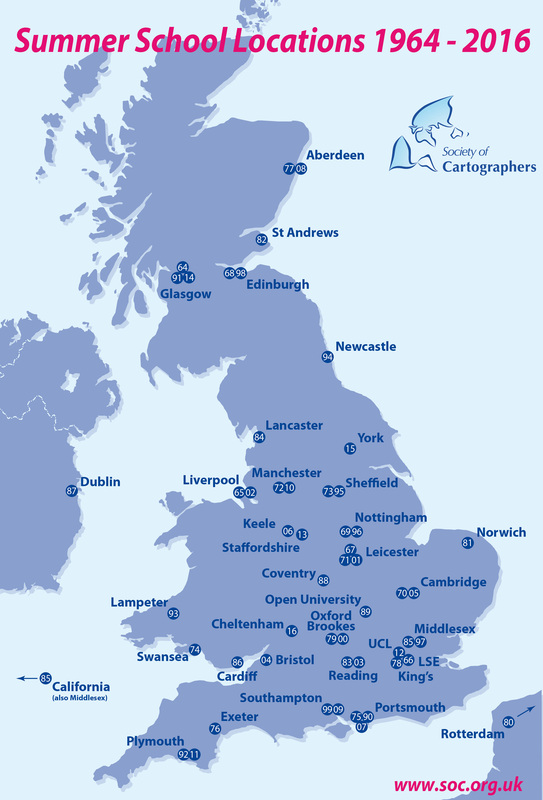 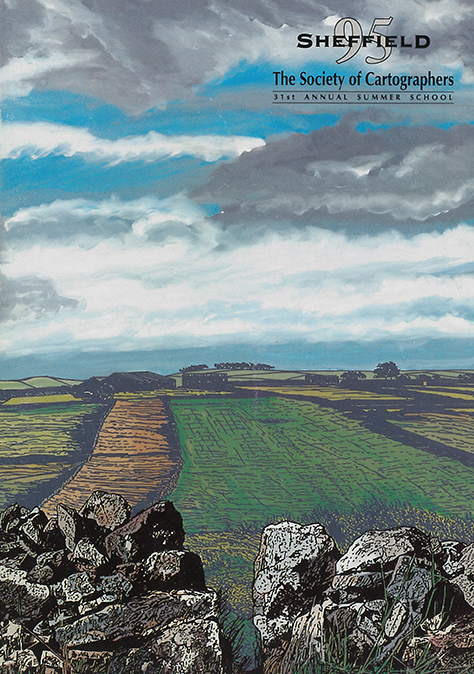 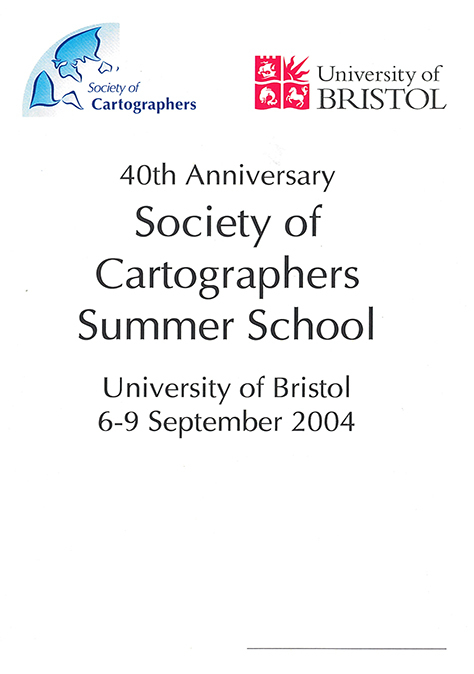 The 2016 Society of Cartographers conference was also a joint event with the British Cartographic Society entitled ‘Mapping at the Edge’ which took place in Cheltenham between 6-8th September. 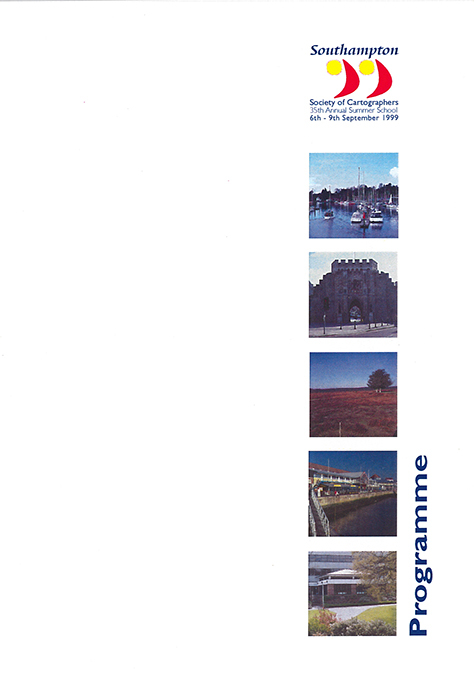 Previous venues have included York in 2015 and Glasgow in 2014, the latter being the Society’s 50th anniversary event back where it all started in 1964. 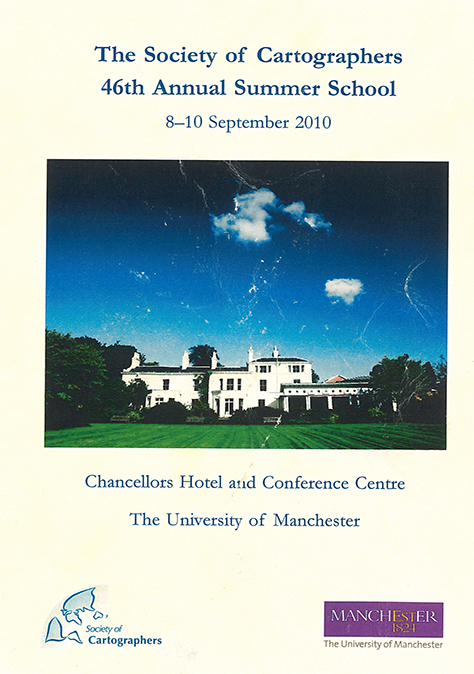 The friendly and relaxed atmosphere is a pleasant and stimulating way to keep up to date with new technology. 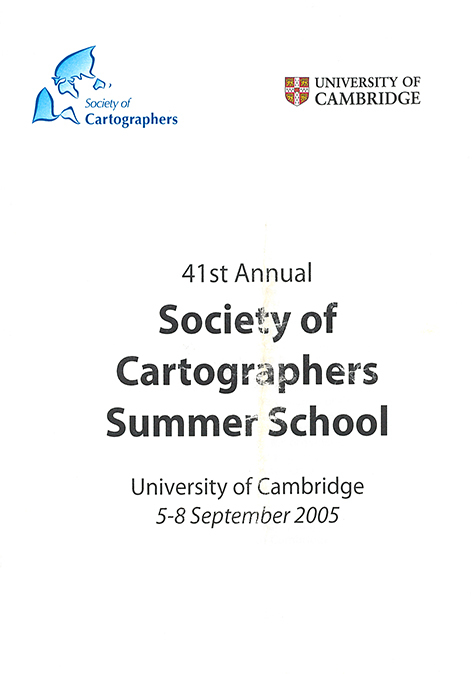 It is especially beneficial for those working within small units or freelance who can particularly benefit from the informal discussions and exchange of ideas with fellow mapmakers. 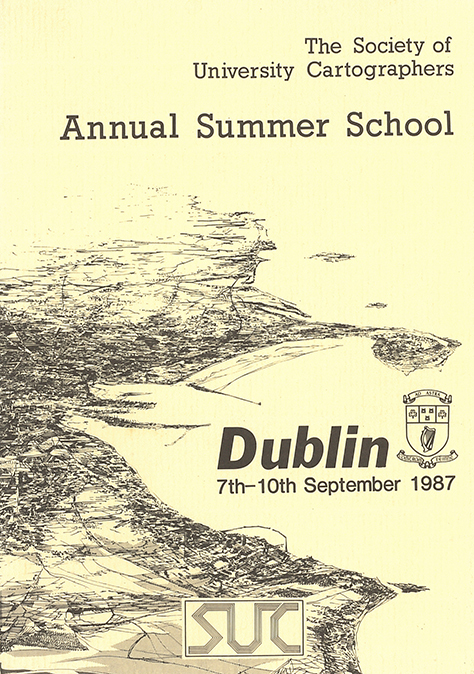 Bursaries are available to help student and overseas members to attend the Summer School. 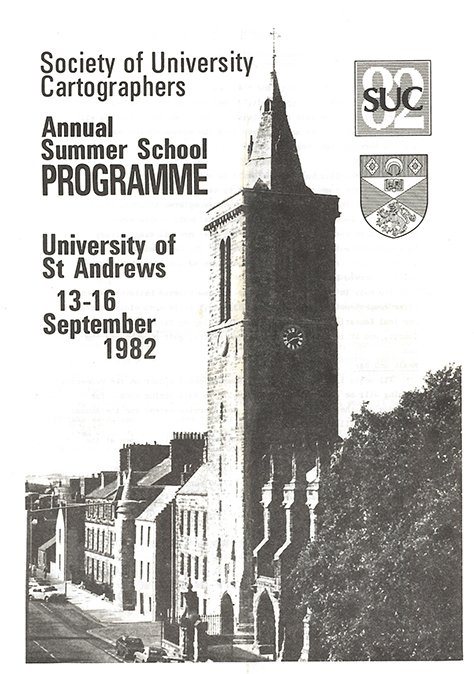 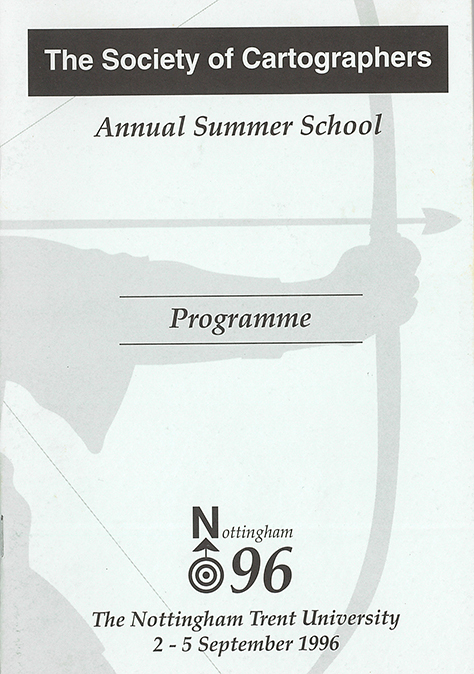 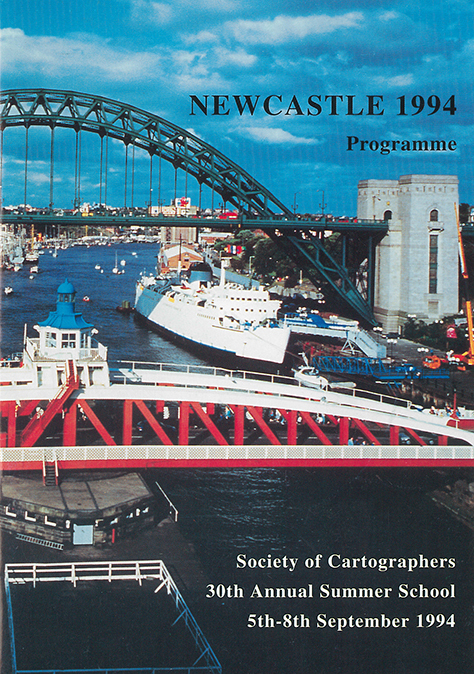 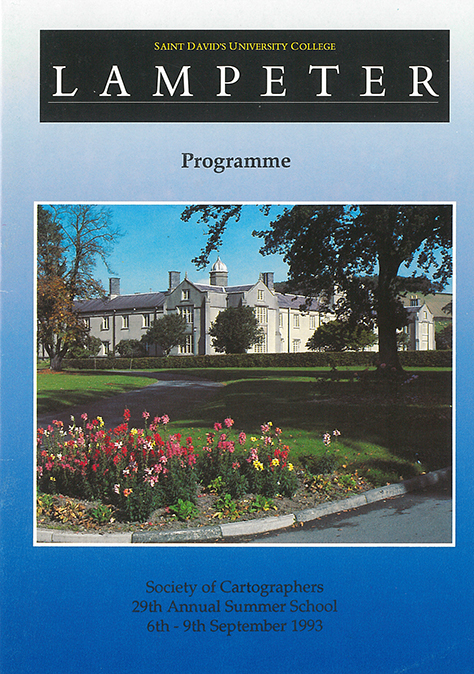 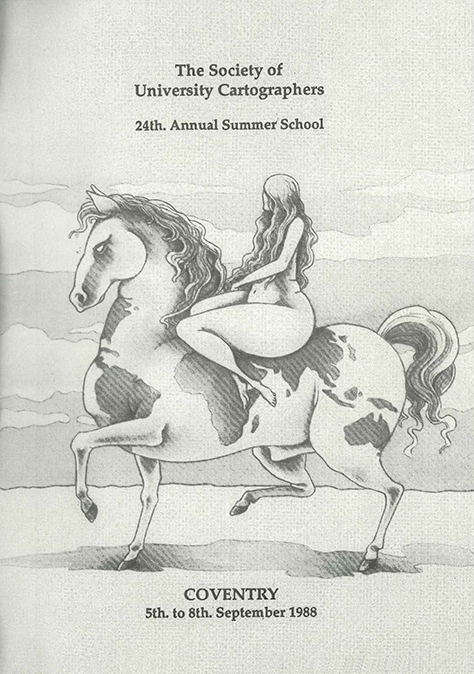 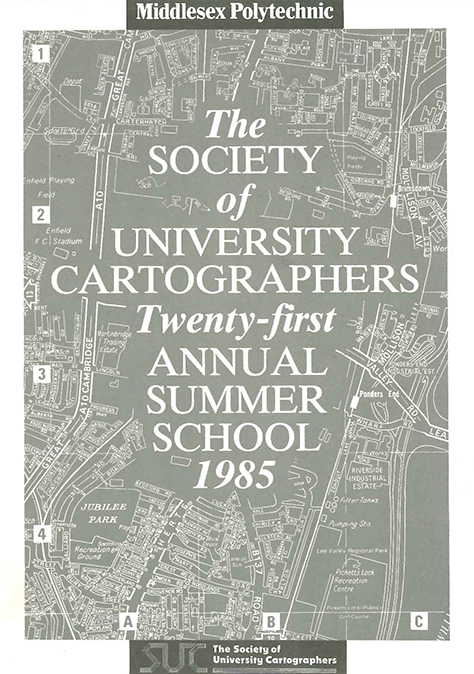 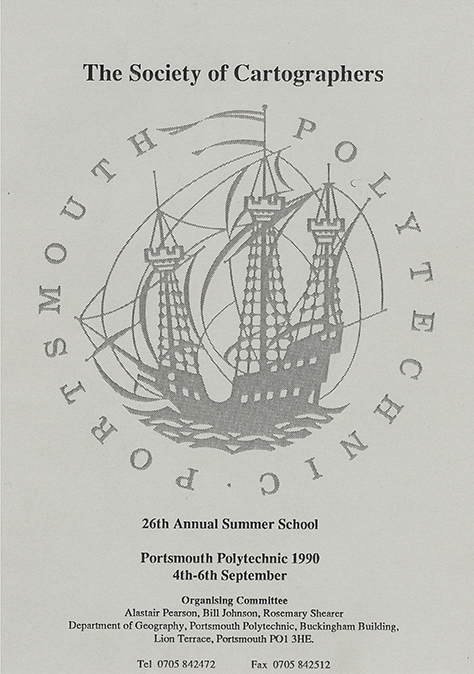 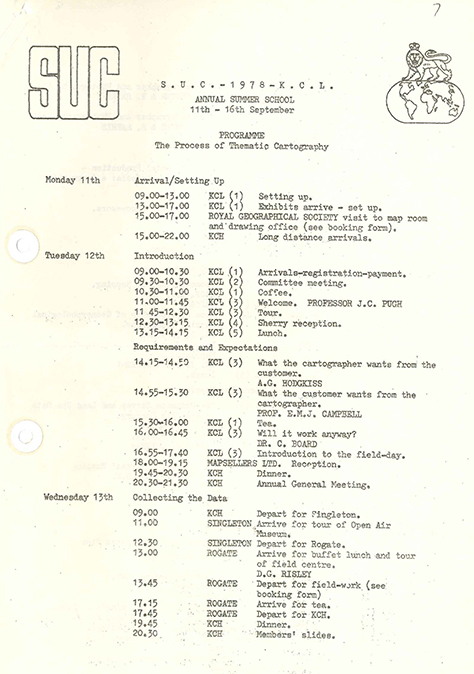 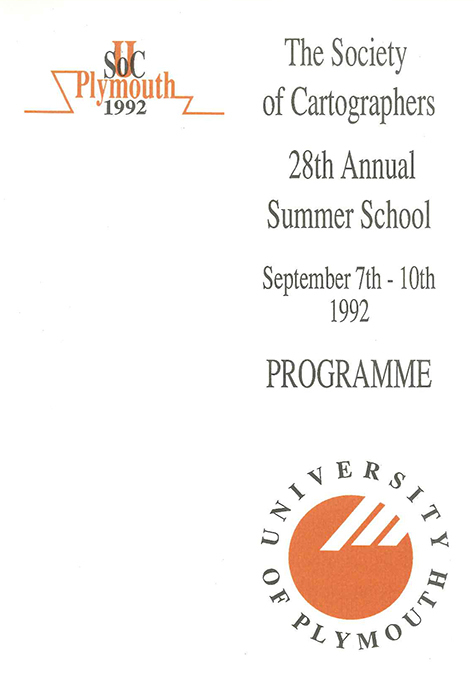 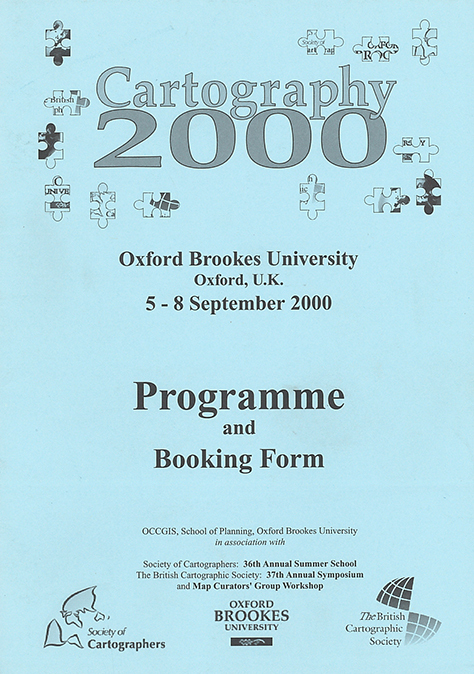 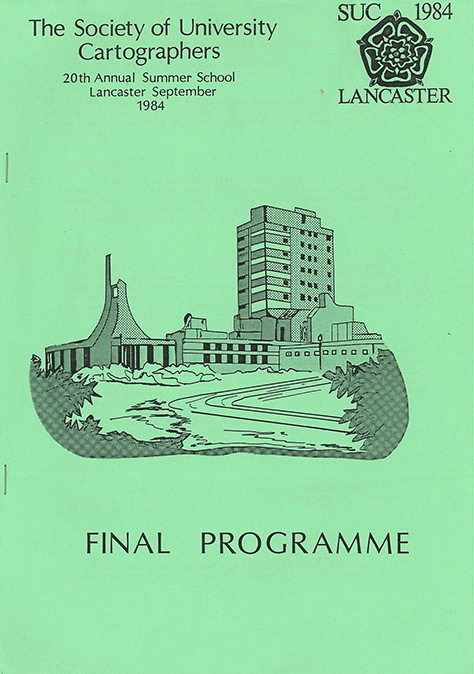 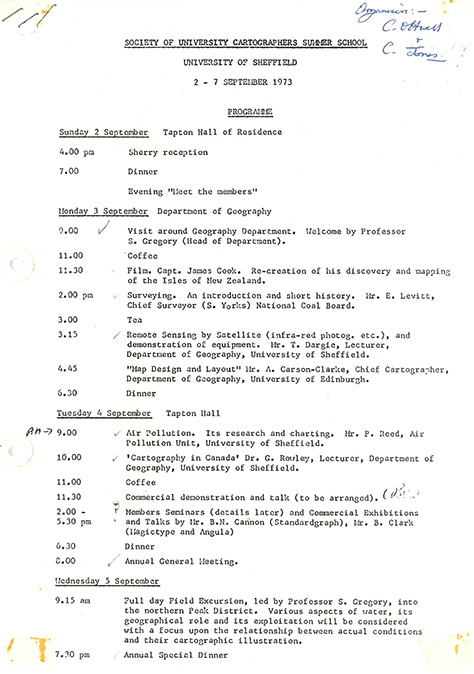 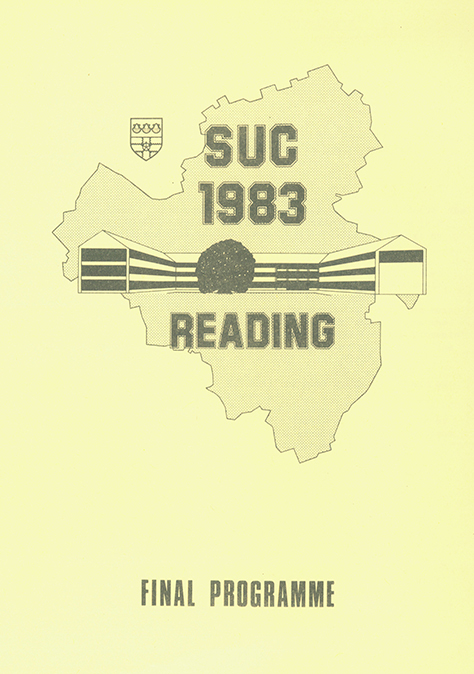 To give you a flavour of what a summer school is all about, the programme covers below lead sometimes to pages created to advertise each event, others give brief summaries of the programme and some are a collection of photographic memories (some of the links lead off-site). 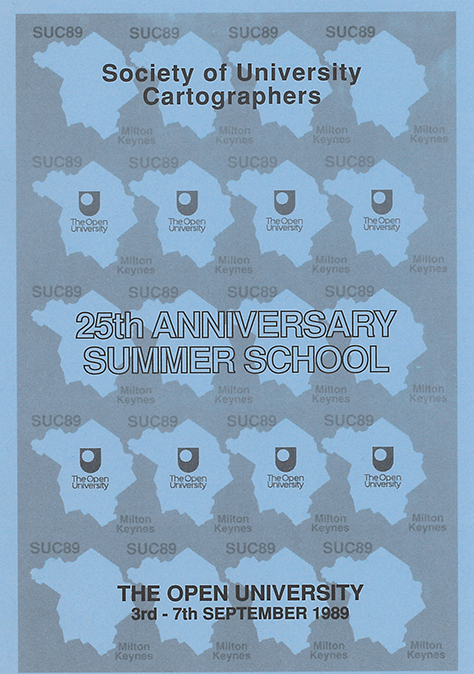 If you would like to read about the more recent Summer Schools in greater detail, visit our Newsletter page and look for the Newsletter immediately succeeding the event or follow the links below.